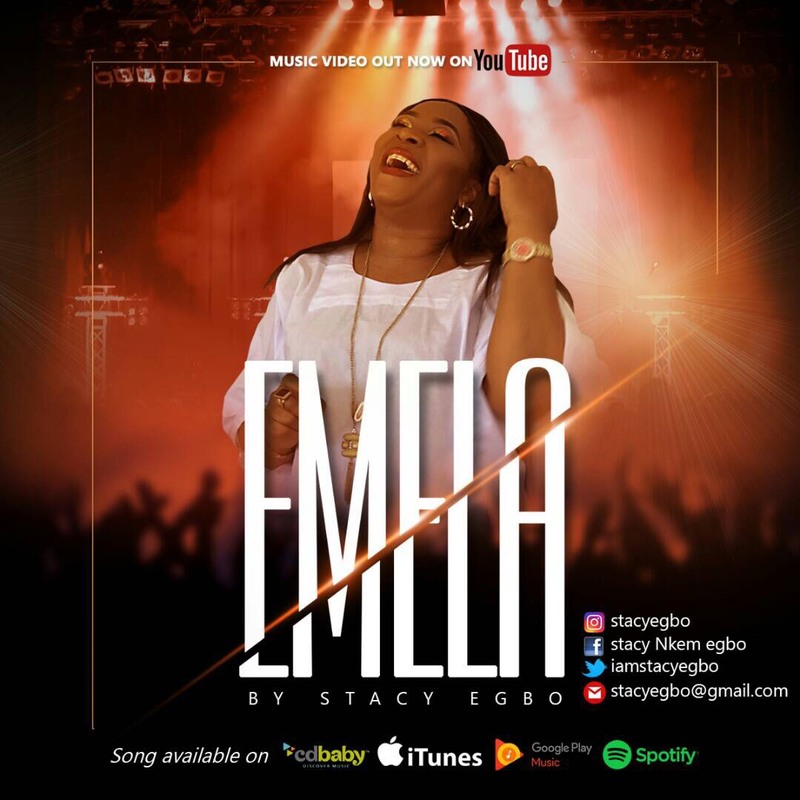 Stacy Egbo, an international gospel minister with Four Albums to her credit, releases official music video tagged Imela co-written by Dee Jones and Denitra Asomugha. The video was shot in Nairobi, Kenya courtesy of Benora Music Company and Houston-Texas. Produced and directed by the incredible best video producer of the year Sammy Dee/Trued Production. Imela audio version which was released in 2014 and produced by Benora Music company/Daniel Dee Jones, is a song “written out of tremendous gratitude to God who blessed me and my family and continue to do so” Stacy Acknowledges. In a conversation, Stacy Egbo reveals why it took her about 3 years to release the official video “there is always time for everything. normally I may not have come up to it, to have a music video, but checking through all i have been through, the loads of testimonies accrued through the song, it became evident that having a video for it is important. My husband encouraged me a great deal to pull through with the video.